Halloween is around the corner and it is by far my favorite holiday. 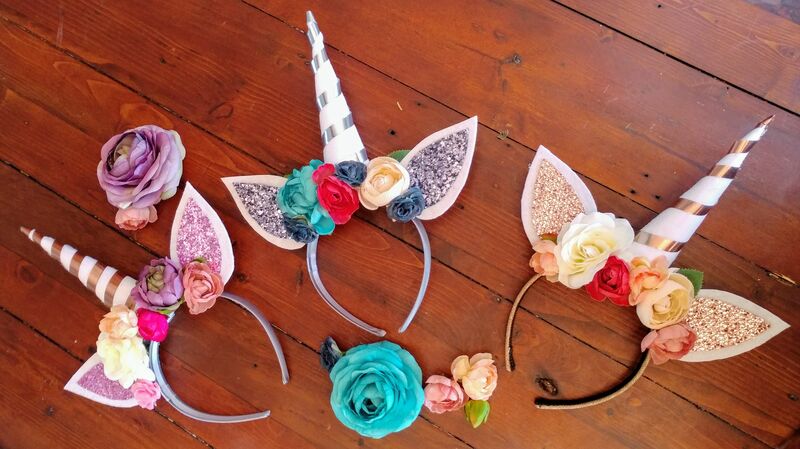 Since unicorns are super popular and I know several little girls who love to dress up for Halloween, I decided to make my own unicorn horn headbands. 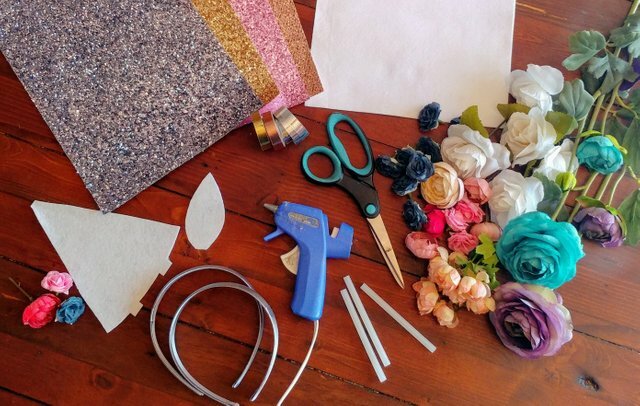 The tools I needed are simple: a glue gun and glue, scissors and a pencil. 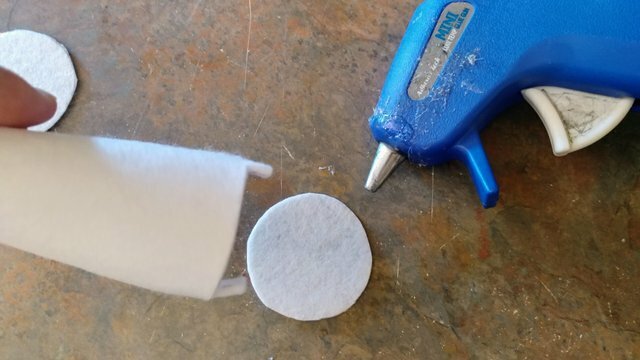 I drew out an ear shape on the white felt and then cut shape out, then used that shape to create both ears so they were identical. (I left a small tab on the ear for gluing to the headband) I then picked which colorful felt I wanted to use and then cut a slightly smaller ear shape. 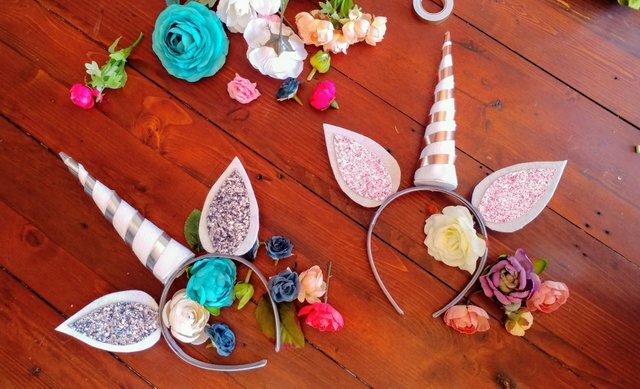 Glue the colorful ear shape to the larger white ear shape. 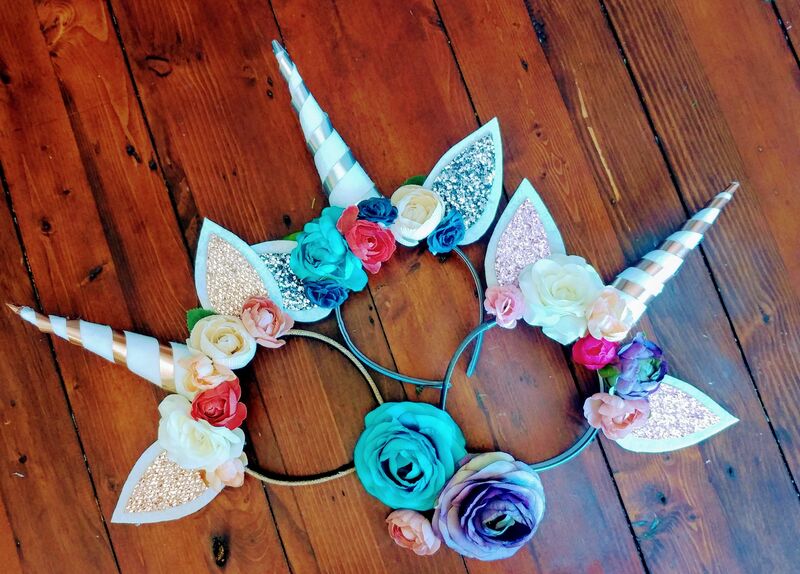 Glue horn on center top of headband with hot glue gun. 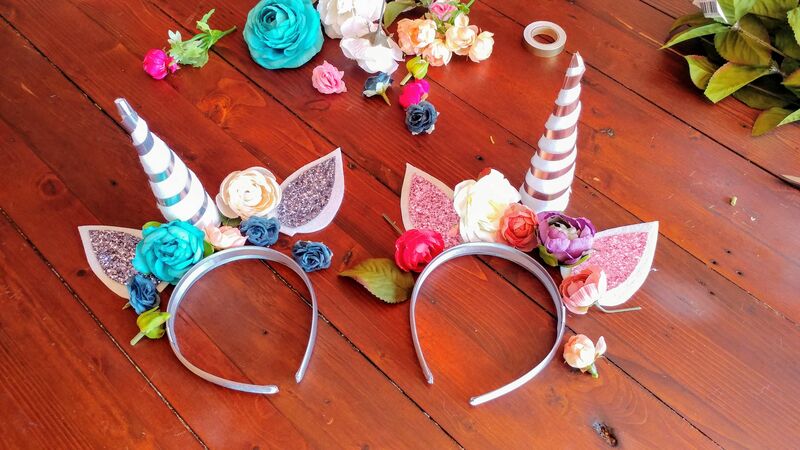 Also glue ears (use tabs), leave about an inch of space between horn and ears. 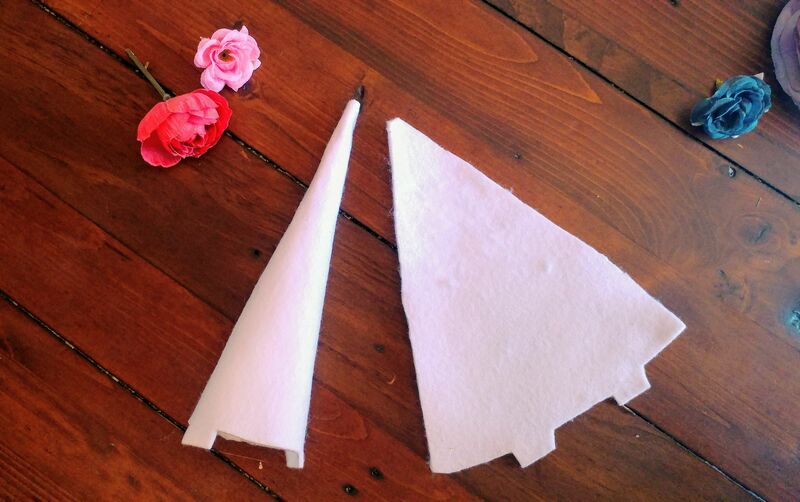 Arrange flowers before starting to glue in place. Once I had my desired look, I started gluing around horn and worked my way toward the ears. 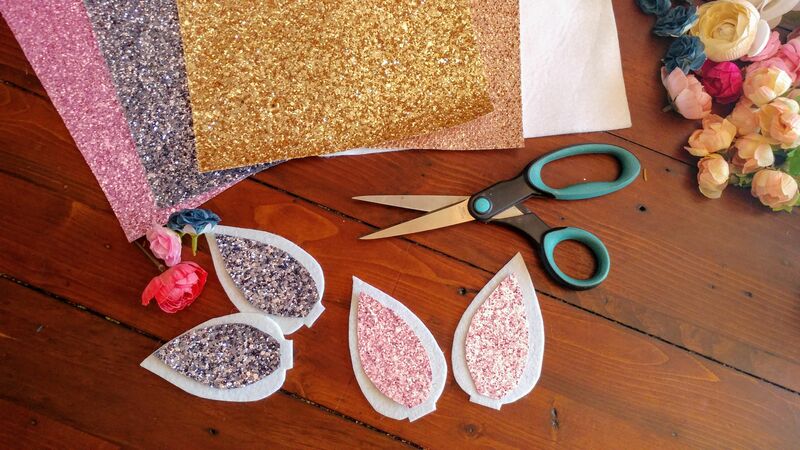 You can add glitter, all kinds of flowers and any other embellishments you desire, get creative! I love making my own costumes and dress up stuff, so I end up with a unique look. I also enjoy getting creative and taking an idea or vision and watching it come to life! I hope you enjoyed this diy. Let me know if you have any questions or other ideas for easy costumes! This post received a 3.0% upvote from @randowhale thanks to @whatsup! For more information, click here! Grate home work and home business..